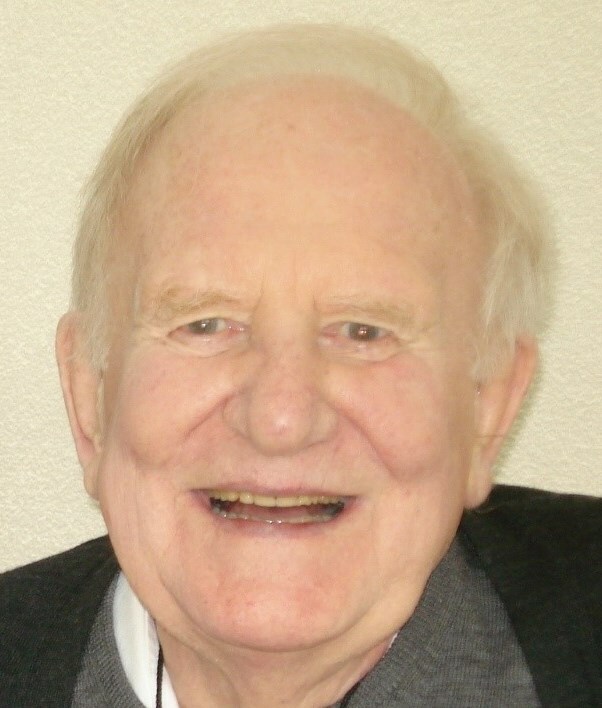 Brian (Celestine) Cullen osb , brother of Barry (1946), Niall (1449) and the late Maurice (1951).Monk and Abbot Emeritus of Glenstal, President Emeritus of the Congregation of the Annunciation died, Wednesday 10th April 2019 aged 91 in the 72nd year of profession and the 65th year of priesthood. Reposing in the Monastery Reception from 3.30 pm on Friday 12th April. Removal to the Abbey Church at 5.00 pm, followed by Vespers for the Dead. 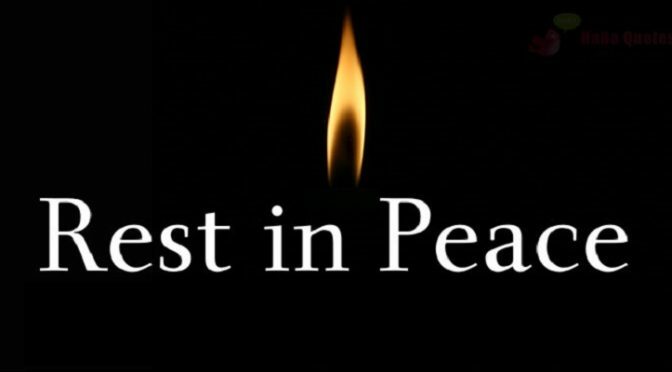 Funeral Mass on Saturday 13th April at 12.10 pm, followed by burial in the Abbey Cemetery. Austin Brian Cullen was born on 6th July 1927. Both his parents were medical practitioners in Cavan. Having attended Glenstal Priory School from 1939 to 1945, Brian began studying Medicine at University College Dublin, but after one year abandoned this to enter the Glenstal Community, taking the monastic name of Celestine. Br Celestine made First Profession on 18th December 1947. Following studies in Dublin and Rome, he was ordained to the priesthood on 11th July 1954. Back in Ireland, Fr Celestine taught French and Religion in the Abbey School. In 1961 he was appointed Headmaster, a post he held until 1979. He was elected the third Abbot of Glenstal in December 1980 and was blessed as Abbot on 1st February 1981. In September 1992, the General Chapter of the Benedictine Congregation of the Annunciation, meeting in Trier, Germany, elected him Abbot President. Abbot Celestine held this post until 2004. During these years he visited every community of the geographically far-flung congregation, from California to India. Throughout his priestly life and his time as Abbot and Abbot President, Abbot Celestine had an active ministry preaching retreats to many monastic and other communities all over the world. Of particular interest was his pastoral care of a group of parents of former students of the school and their friends for whom he preached an annual retreat and led several pilgrimages, especially to Rome. In retirement in Glenstal, a series of debilitating illnesses gradually restricted Abbot Celestine’s activities and he spent the last years of his life in a nursing-home at a short distance from the monastery.